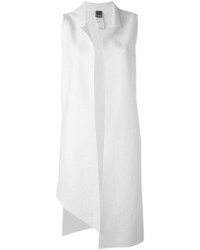 Lorena Antoniazzi Oversized Sleeveless Jacket £289 £412 Free UK Shipping! 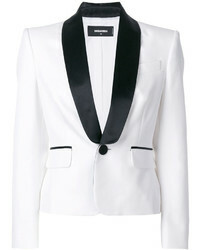 Dsquared2 Tuxedo Jacket £641 £1,281 Free UK Shipping! 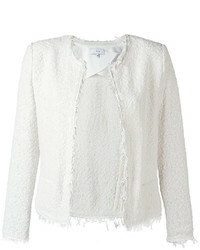 IRO Shavani Jacket £261 Free UK Shipping! 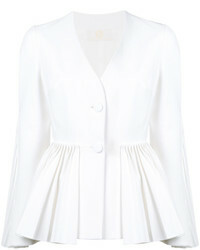 Sara Battaglia Pleated Hem Jacket £1,229 £2,048 Free UK Shipping! 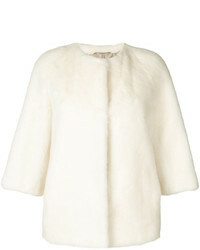 Yves Salomon Short Fur Jacket £3,366 £5,610 Free UK Shipping! 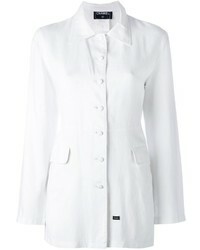 Chanel Vintage Shirt Jacket £806 Free UK Shipping! 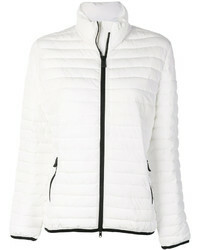 Rossignol Nadine Jacket £258 Free UK Shipping! Ted Baker Silaa Jacket £289 Free UK Shipping! 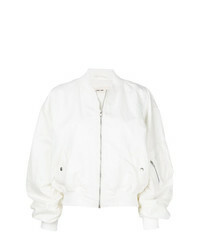 Damir Doma Jytte D Bomber Jacket £891 Free UK Shipping! Fay Stripe Panelled Quilted Jacket £625 Free UK Shipping! Valentino Panther Bomber Jacket £3,008 £4,298 Free UK Shipping! P.A.R.O.S.H. 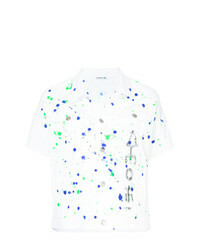 Paint Splash Denim Jacket £145 £481 Free UK Shipping!